Over the last four decades, there has been a major shift in the way demographers think about issues of gender; the field has gone from a seeming lack of awareness that many demographic events are closely connected to gender to a nearly required nod to the relevance of gender. However, although headway has been made, the last few decades have seen interest and attention to gender wax and wane. Drawing from mainstream demography, I demonstrate the progress that the field has made, both in understanding the importance of gender and in developing empirical support for the role of gender in demographic processes. 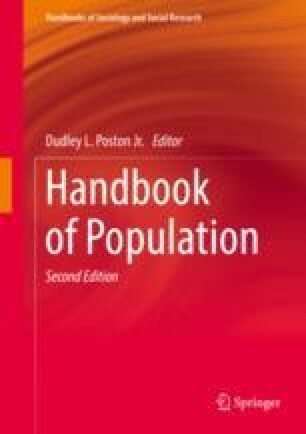 By drawing from population-related research outside the strict confines of the field of demography, this chapter also suggests how demography might move further in understanding gender by drawing from the insights into epistemological and methodological challenges faced by scholars who study gender. I argue that demographers might productively both borrow from and contribute to these conversations about gender, enriching demography’s work on gender.